Product should be whole dark green kernels, dull to slightly shiny surface. Product is usually crisp and only slightly soft if of a high fat content. Should be of a characteristic flavour and smell and be free from mould and off-flavours. 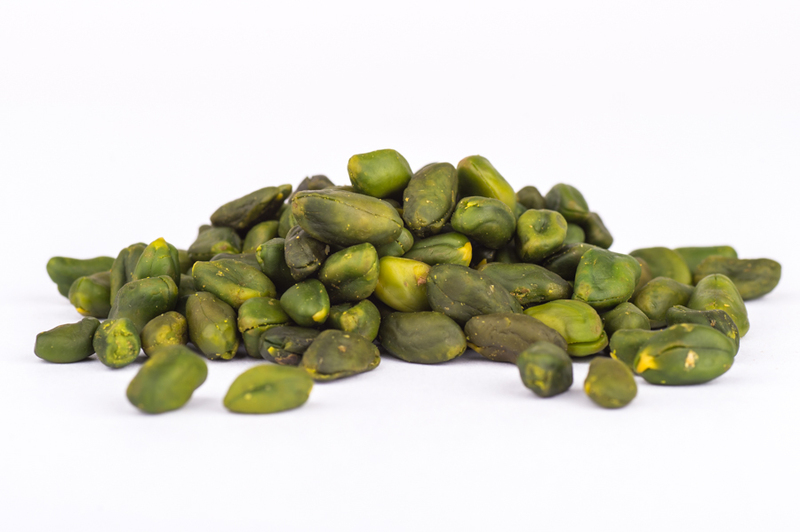 The pistachios come from a BRC accredited supply.